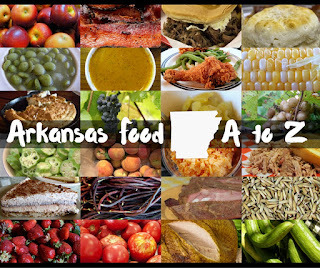 Kat Robinson gets out of the state to check out a handful of places you should try beyond Arkansas's borders. Check out these other stops in Birmingham, AL; Tupelo, MS; Corinth, MS; Livingston, TX and Hollister, MO. This entry, though... well... read on. 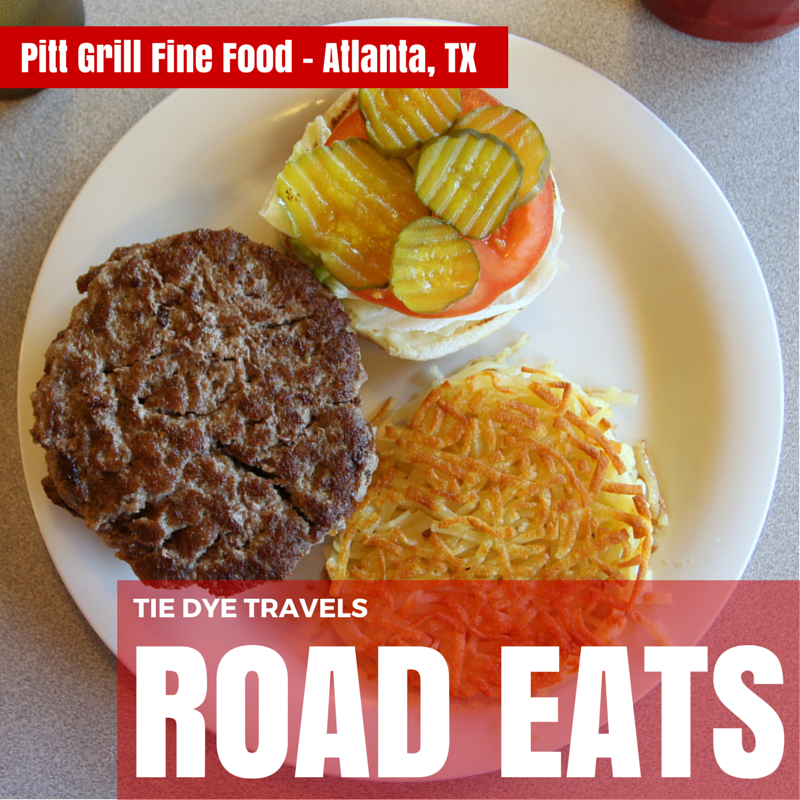 This is Pitt Grill Fine Food in Queen City, TX, just north of the city of Atlanta. This is my meal. This is where Grav would normally sit. You may notice, he's not sitting there. No, Grav is on sabbatical. He's in Houston, TX for a month. I miss him already. Mind you, it'd been less than a day since I'd dropped him off in Houston when this photo was taken. And I've done a lot of write-ups over the years on my own, both before he started working for me and since. Maybe it was the long afternoon of driving. Maybe it was realizing it'd be a whole month before we'd work together again. But this stop was melancholy. Pitt Grill Fine Food deserves better than that. I stopped in on a Thursday evening after the long slog in from the south part of Texas, a journey that had taken far more time than I thought it would. I'd been driving and shooting and thinking and shooting some more (see some of the images, here) and I was pretty sure Siri was lying about it being just a six hour drive to get home. The light was waning and so was I. Coffee was in order. Mind you, we'd noticed the sign on our way down and commented that if it wasn't raining to beat the band and we knew we'd have the extra stop time, we'd have dropped in. But we'd already eaten up the road at the Red River Cafe in Fulton, so we made a note. And I had been watching for it, having forgotten the town it was located in. So yes, about the time I got there, I really, really needed that cup of coffee. The Pitt Grill was mostly empty when I walked in with the BAC and my crazy hat, looking for a bite. I slid into a booth by one of the front windows and pulled out the menu. 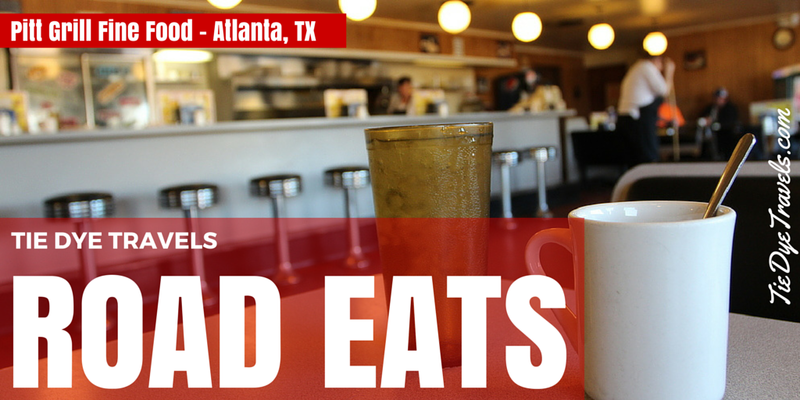 The resemblance to a current Waffle House was uncanny, with a long low bar with stools in front of a long galley of stovetops and coolers and even long outdated photos of food options above the grill. But there was a lot more room to stretch out here, and a cadre of tables and chairs in addition to stools and booths. I don't think the waitress knew what to think of me. a lone single woman traveler in a purple coat half-awake and peering at the double-sided menu with one eye. But she did understand the muttered "coffee, please coffee" I managed to get out. She returned moments later with a white cup of black java and a cup of ice water to boot, dropping a handful of unnecessary creamer containers on the table's surface before retreating to allow me to caffeinate in peace. The music overhead shifted, from Heart's Barracuda to a country song I am not familiar with, to CCR. The light started to slip from the parking lot outside, shadows sliding into the street and up the post bearing the ancient restaurant sign outside. The puddle of regulars gathered at the other end of the eatery kept to themselves, a hum of conversation frequently bubbling up with a southern accented holler or yelp. The hostess slipped by to check and see what I wanted, clearly seeing my indecision. I asked her what vegetable gravy was, apparently hitting a hot button. She snipped that she didn't know what that was or what "slads" were either, pointing at the other side of the menu. It had apparently not been spell-checked before printing. I flipped the menu back and forth a couple of times, trying to decide between a cheap steak or an even cheaper burger, feeling fat and bloated from all the road days. 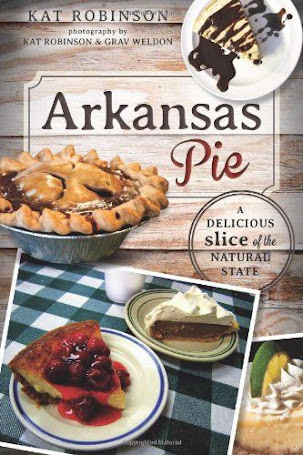 After all, it had seemed we'd been in perpetual motion since before Valentine's Day, traveling to Eureka Springs and Fort Smith, Lavaca and Greenwood, back to Fayetteville and Clarksville and then catapulted right all the way over to Birmingham and Corinth and Tupelo. We'd had just one day to recover in Little Rock before the epic drive to Houston in driving, forceful, freezing rain, and it had taken its toll. The lack of decent exercise and all the rich food was getting to me. But you know my love of a good burger, and when I spotted The Masterburger Plate, I realized that was my destiny. I could have chucked up another buck and gotten The Real Man Plate, but seeing as I'm not a real man, and how two third pound patties would have liked to have killed me at that point, I refrained. The menu declared these were World Famous Burgers, so I suspect the news had not yet reached Arkansas, which some might say is typical. I wondered if the waitress was scared of me, with my haggard face under the patchwork hat. I certainly didn't look like the rest of the clientele, none of which sported a scarf or a big camera, and maybe I might have been up to no good, as far as she was concerned. As seasoned as she seemed to be, she was timid on her approach, so I called as sweetly as I could muster to her to bring me a Masterburger with hashbrowns, and returned to staring into my coffee cup and inhaling the fumes. I messaged Grav and let him know I'd made it to Pitt Grill and he replied, but it wasn't quite the same as the conversation we usually share, which could range from anything to, well, anything. I flipped through my messages and emails on my phone, posted a photo and answered a question. I still didn't feel it. 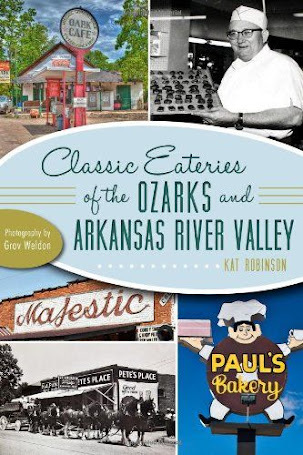 The sizzling had begun in earnest on the grill, and I heard dishes clank together as food was served to the booth full of locals on the other side, a group that kept glancing my way and murmuring to each other. If I'd had more energy, I'd have likely chatted with them, or at least moved over that way. But my thighs were twitching from the thrum of so many miles and the heated seats, and my dry eyes ached for damp eyelids and another bout of steam from the black coffee. wondering what this purple-decked stranger from another place was doing. Photographing your food certainly wasn't the norm within these brown-clad walls. up my phone and got a quick shot of the table to send to Grav, proof that these people were just staring at what I was doing. Not one asked what I was doing. There was the burger. Lightly smeared the bun was with mayo, a buttery bun that had of course been warmed on the grill. Its top held that slice of tomato and four hamburger dill pickles, perched on the whitest of iceberg lettuce sections. I couldn't recall whether I'd asked for the onions to be withheld, but it was probably wise they were absent. The bottom bun was starting to soften with the grease of twin patties, which were not the three ouncers I had expected. After all, a double patty burger that was to be a total of a third of a pound would need thinner patties than this. Though they weren't the third pound duo advertised with The Real Man, they were substantial, and I suspected they were in the quarter-pound range. The cheese, as advertised, was melted tightly between the two patties, with no hangover like with a square slice. The flavor was almost buttery. The seasoning wasn't overwhelming but it was apparently a salt-heavy seasoning, and that was all right. The flavor of char from decades of griddle use was plainly evident. It was a very, very fine burger, exactly the sort of burger you'd want to eat before tackling a big project, or in my case, the many miles I had left to go before I could nestle into my own bed. The hashbrowns were unexpectedly amazing, though that might not have just been the hashbrowns. Ropy but soft but not flaky-soft, diner-style hashbrowns with bits of onions within, translucent slivers in-between the light yellows and browns. I glopped a small pile of ketchup next to the round, another circle formed on the round plate, and lightly dolloped each bite of potatoes and onion with a dip from the ketchup puddle. I thought about how far I'd already come that day, and the amazing sites I'd seen, the stories I'd ticked off for another journey, the photos, the songs I'd heard on the radio... miles of The Guess Who and the Allman Brothers and Earth, Wind and Fire. And yet it had seemed so quiet. My eyes dampened. The waitress silently warmed my coffee and I was off in another world. The shadows had scooted up to the bottom of the sign outside, advertising the restaurant's 24 hour status in aged neon. The burger mostly consumed, the hashbrowns long gone, I finished my third cup and headed to the register to pay, leaving behind a couple of worn dollar bills on the table. Outside, a couple sat in their car, talking. I wondered if they too had spotted the restaurant on their way from point A to point B and had promised to give it a try. He finally got out of the vehicle, walked in briefly, then stood at the door and waved for her to come in. 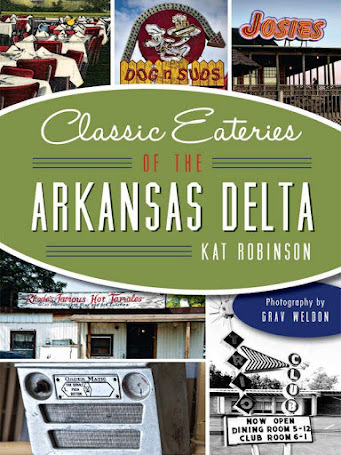 I slid back into the driver's seat and backed out, aiming my headlights towards Texarkana with a full belly and a brain full of thoughts. The Who's Behind Blue Eyes kicked up on the Sirius XM, and one of the bags of Chick-O-Sticks I'd picked up in Lufkin slid to the floor. Pitt Grill Fine Food deserves a second stop-in. So far from my Little Rock home and outside Arkansas's borders, it's not likely I will pass that way again soon. 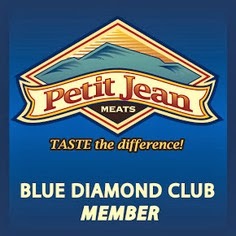 But when I do, I will peruse the breakfast menu and attempt a steak or something meant for a Real Man. And hopefully, I will have a dining companion in tow. 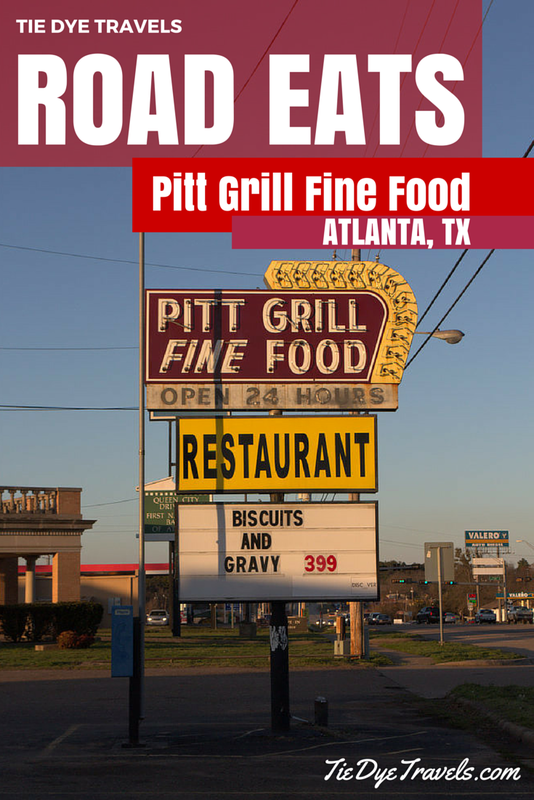 One more note... Pitt Grill Fine Food is apparently a long-stander in Texas, with other locations elsewhere. Reviews are mixed. Honestly, if you see classic neon like this and expect white-tablecloth dining, your expectations are rather inflated. Kat, your posts are always interesting. I love to read your musings about the places that you visit. This however is one of my very favorite posts. Well done! Thank you for sharing your journeys and insights. I always feel like I am right beside you as you describe the restaurant/diner and your meals.